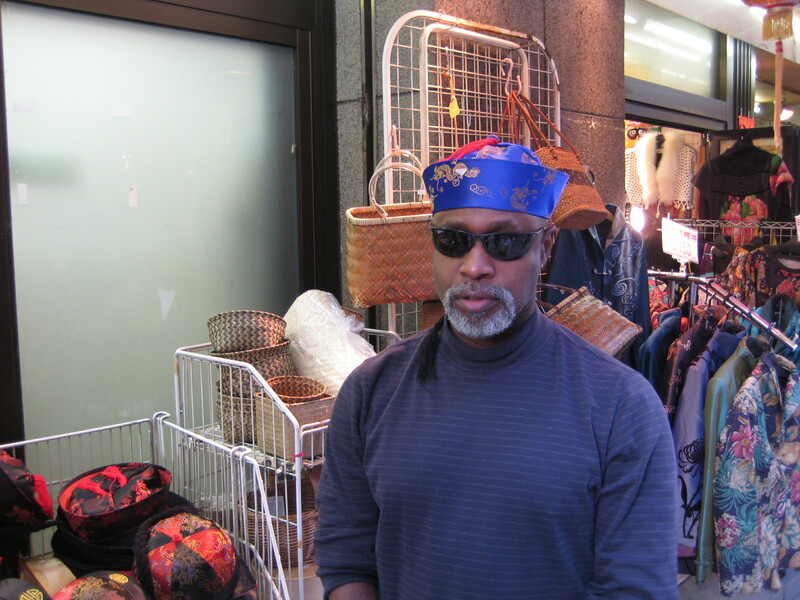 ***Where there is iron, there is rust. 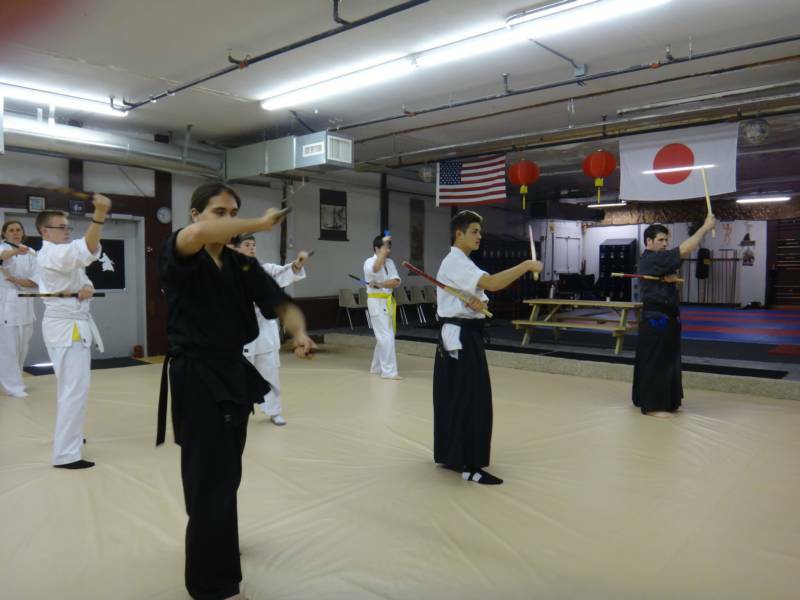 *Improve self confidence and self esteem. 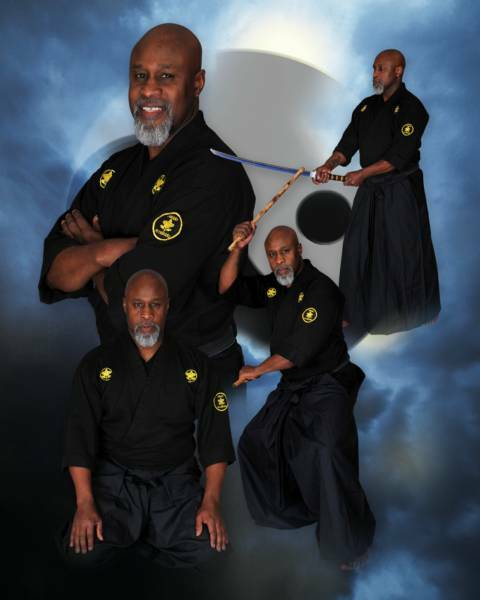 *Is beneficial to well being and physical fitness. 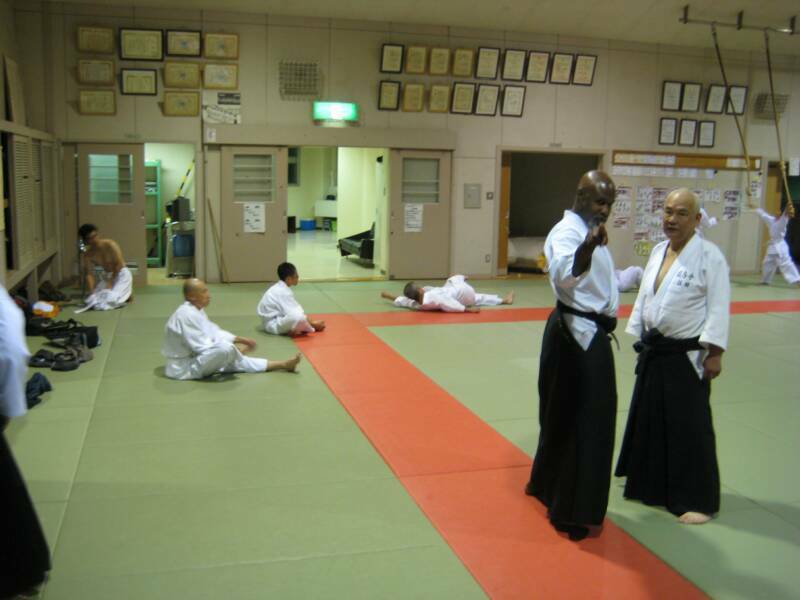 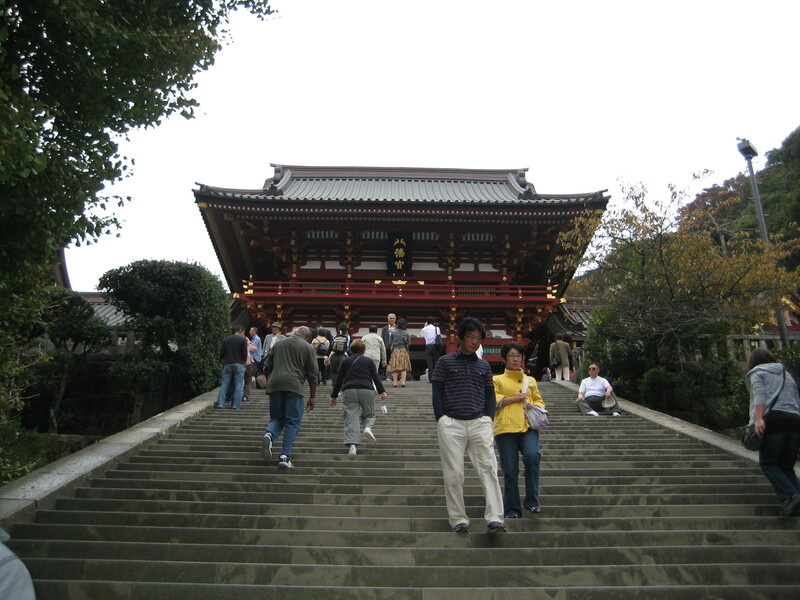 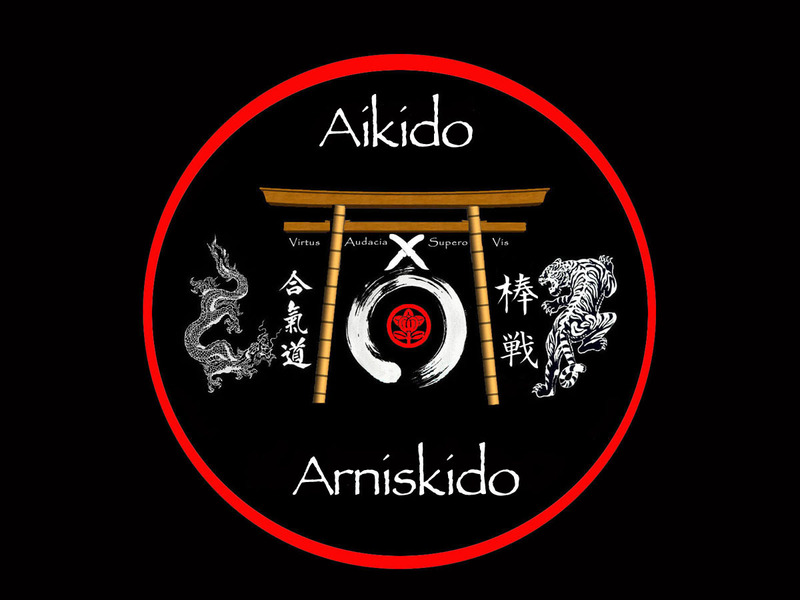 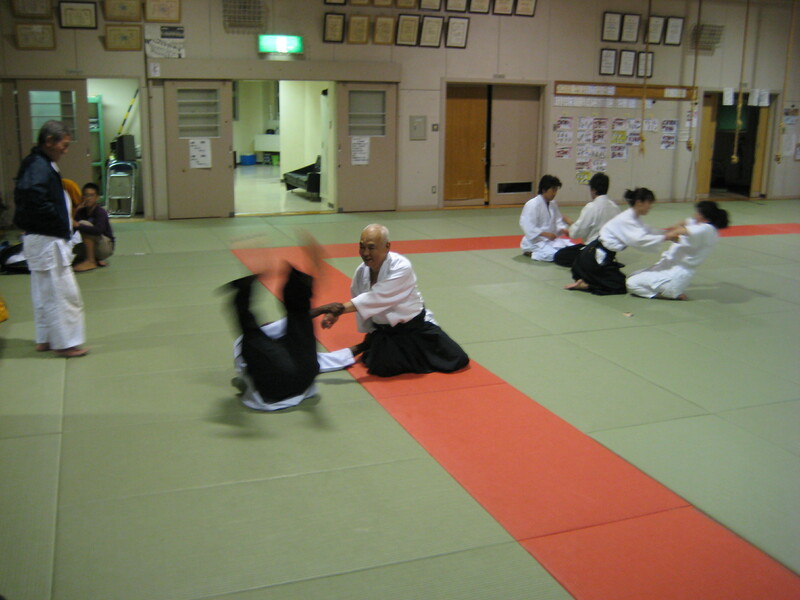 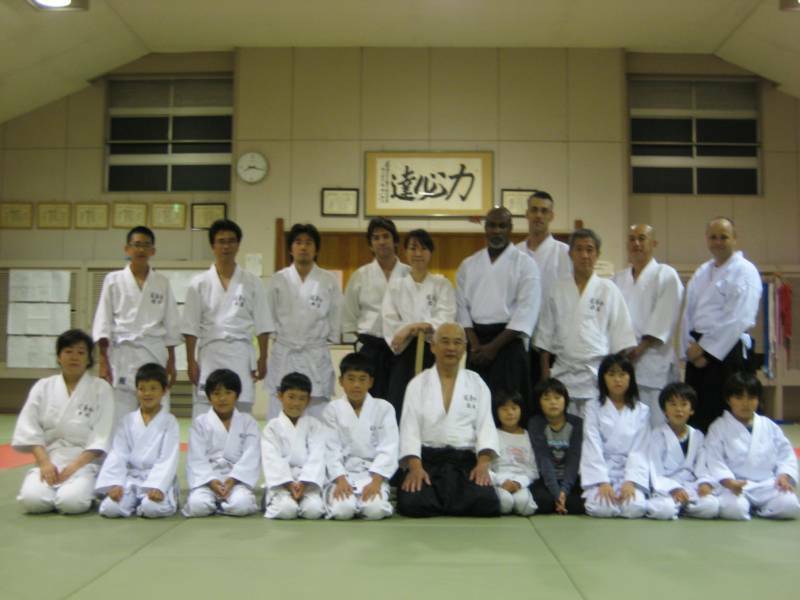 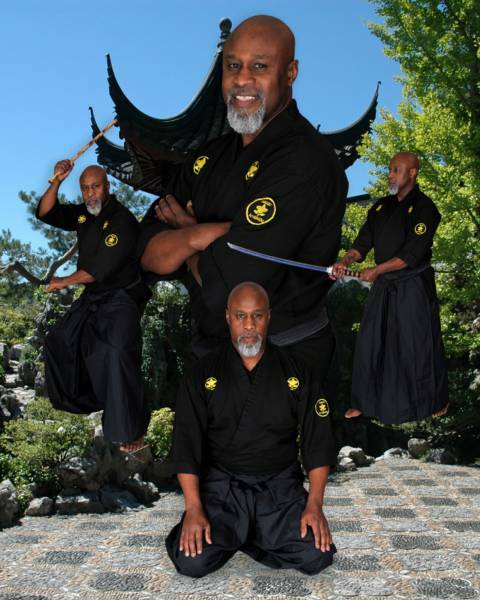 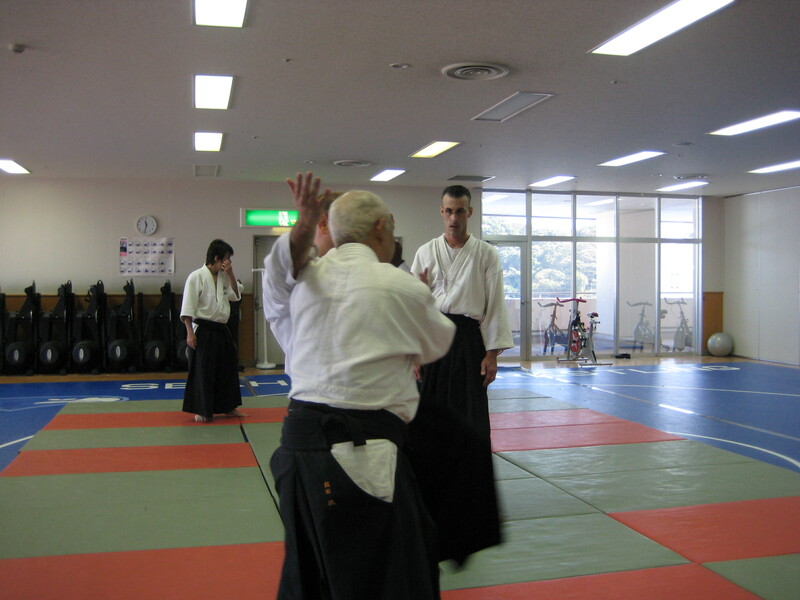 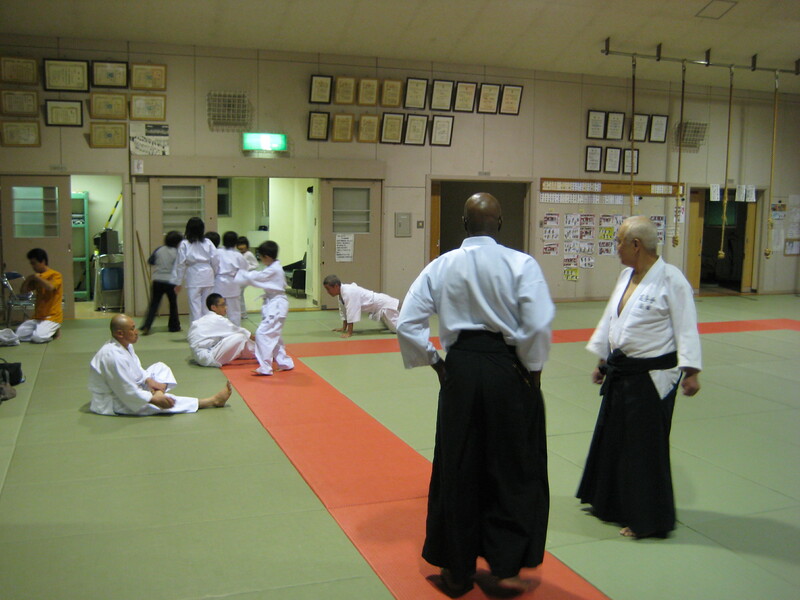 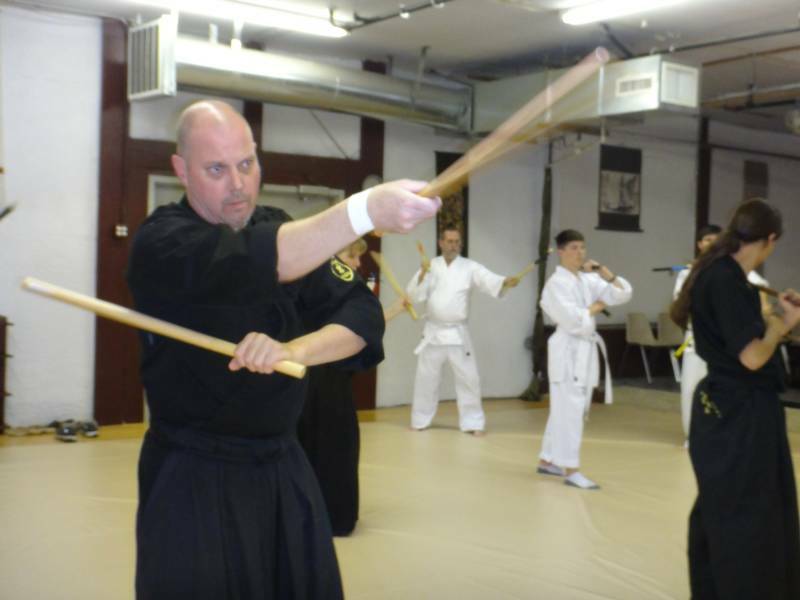 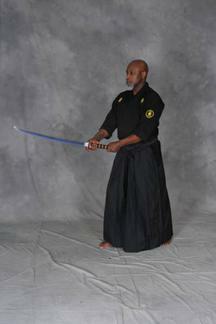 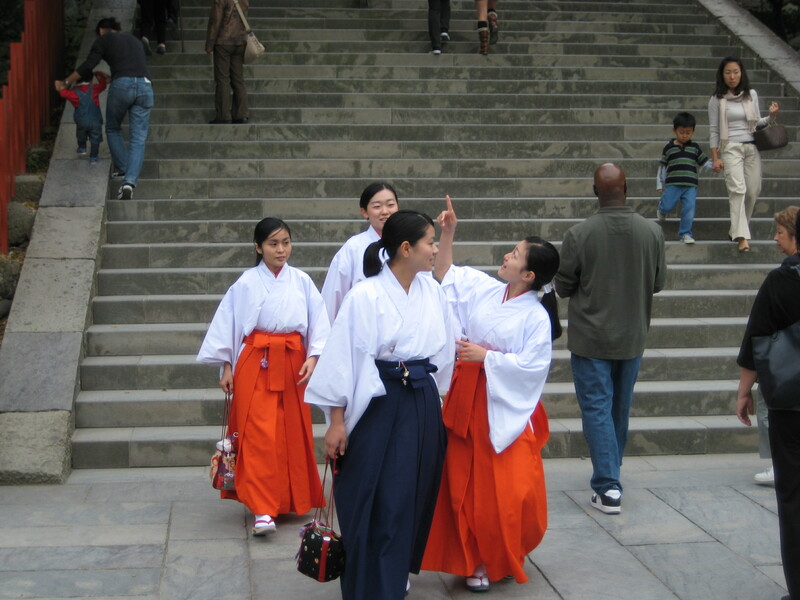 * Aikido-Arniskido is for all ages, men and women.